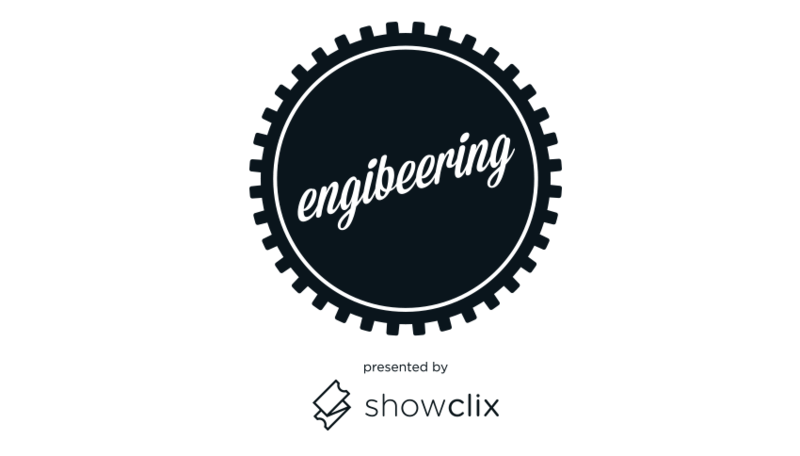 ShowClix Engibeering is back! Join us for an evening of local craft beer, local food, tech talk, and networking. Space is limited so register now to reserve your spot (and your swag bag)! Beer on tap from some of local craft beer favorite, Eleventh Hour Brewing. There is an entrance to the concourse at the corner of South Commons and Federal Street, across from the Post Office. Alloy 26 is located inside the Plaza level of the mall concourse. For easiest access, enter parking garage GATE 5 on East Commons. Take the stairs up to the Plaza Level of the concourse. Enter the glass doors, and walk to the left and look for Alloy 26. *If you enter GATE 4, you will be charged the Steelers parking rate of $30. Please use GATE 5!